Online users, delete email messages like the ones below which claim that the son of Mr. Itchner needs help to transfer his inheritance to your country for investment purposes. 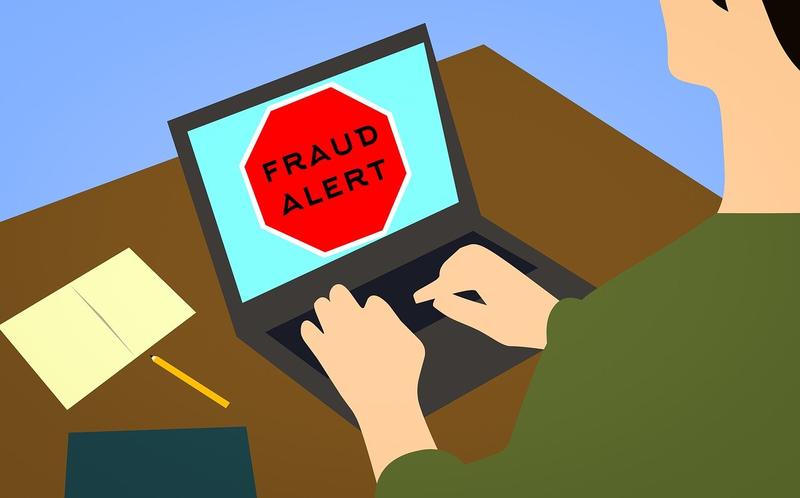 This is because the email messages are fakes being sent by online scammers to trick their potential victims into sending their personal and financial information. The scammers will also steal their potential victims' money by tricking them into sending their money, which the scammers will claim is for taxes, processing, delivery or other fees. Once the scammers have received their victims' information and money, they will disappear. Some may continue to scam their victims by telling them some bogus stories. My name is Ray Itchner, I'm 16 years old and the only son of late Mr. Itchner. I have inheritance from my late father which i desire your assistance in receiving the inheritance in your country for investment while i come over to further my education and begin a new life. I will be glad to give you fifteen percent of the total inheritance for your assistance, I will give you more details upon your reply. Thanks for your mail and considering to help me. Please there are some details i need you to know, my mother passed away a long time even when I was a baby as my father told me so I am virtually an orphan. Unfortunately, my father married another woman who already had a son and daughter for another man but she has been making life difficult for me all these while virtually taking everything my father owned all because I am a small boy. Well, before my father passed away, he informed me secretly of some inheritance fund and asked me to keep it secretly and use it in the incidence of maltreatment by my stepmom. So please it is critical that you help me because I have gone through a lot of difficulty after the death of my father. All i need is for you to stand as the friend of my father and request for my inheritance to be moved to you on my behalf, the total inheritance is millions of dollars. I will give you more details when I hear from you. For this reason I have made up my mind coming over to your country to settle down with my inheritance for a good and profitable investment and as well further my education. As i previously told you, my father before his death informed me privately that he had a deposit which he acquired from his sales of cocoa plantations and exports and he intended to move it into his foreign associate for safe keeping and investment abroad on my behalf. The reason for your assistance is because of the CONTRACT he had states that the deposit should be moved to a foreign partner though he did not disclose any name before his demise. All i need is your honest assistance to invest in your country and make arrangement for me to come and start a new life. I will appreciate you telling me more about yourself if you do not mind, like; what you do for a living? are you married? if yes, do you have kids? if yes, how many?, etc. Please send me also the details i have requested from you - phone # and address. Thanks for your mail. How are you doing? I hope fine. Well like i explained to you the fund is in the security vault of a Finance house. My father packed the fund in a safe box and did not disclose the actual content of the box to the security vault institution, he did so for the safety of the fund. The reason i am explaining this to you is because while you will be in contact with the security vault you do not have to disclose the actual content to anyone. So it is only you and i that knows the actual content is money. I have introduce you to the manager there that you are the foreign friend of my late father so the manager will easily accept to release the security box of my late father's personal effects to you. The procedure is simple once you contact the security house you will request for the release and delivery of the box to you. When he replies and ask for the deposit slip then you will send the attached deposit slip I attached herein. Here is the contact below. then below is the details of the box of my late fathers as he ask me if you have the box information i told him yes that my father have told me to give to you. please note very well the answer i gave him i am sorry for this please. So feel free to contact mr Alpha tell him that you want to make claim for the box that you need his help to make the release as soon as possible that you have make all the plan for my travel to meet you. then let me know what he say. Please call me if you are not clear about my explanations.